You need an Energy Performance Certificate (EPC) before you put your home on the market. Simply fill in the following form to receive an EPC on your property. This set of prices will come directly from Domestic Energy Assessors and or Home Inspectors who cover your local area. You will also be provided with their full contact details, all within less than a second. You can then contact them directly and compare prices and service. 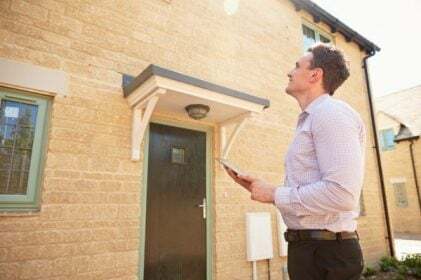 Getting an EPC through your estate agent may be the quickest option, but it could end up costing you more. Cut out the middle man. Simply fill in this form to get quotes from a local qualified energy assessor in a matter of minutes. You can then compare quotes and book your energy assessor for a home visit. 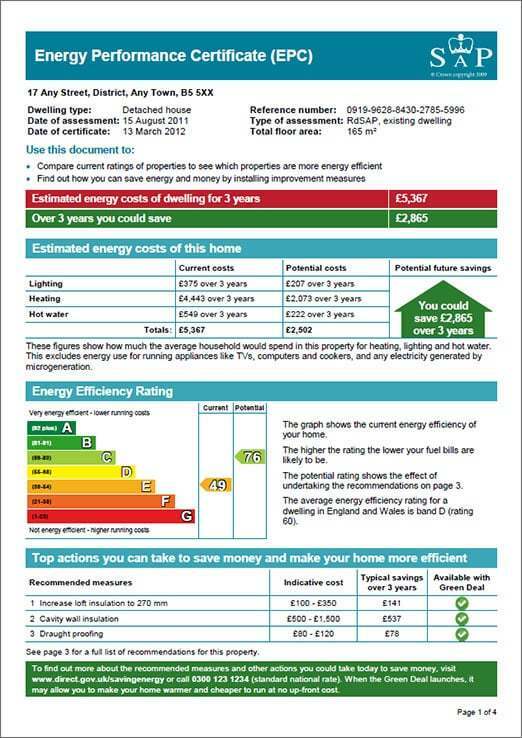 Ask for the Energy Performance Certificate to be emailed to you so you can pass it onto the estate agent marketing your property. An Energy Performance Certificate (EPC) for a domestic property will contain information on your home’s energy use and carbon dioxide emissions. It also contains a report with suggestions to reduce energy use and carbon dioxide emissions.